Looking for something fun and educational to do with the kids? 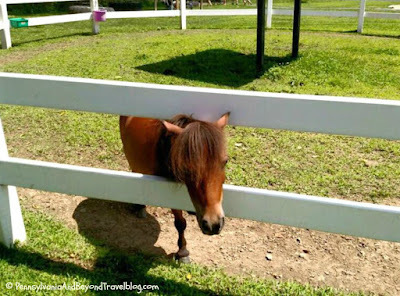 If so, I highly suggest you vist the Land of Little Horses which is located at 125 Glenwood Drive in Gettysburg Pennsylvania. 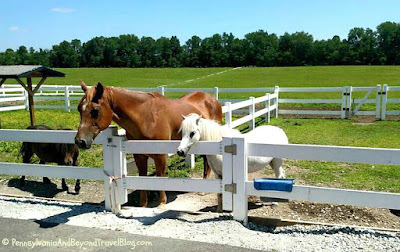 The Land of the Little Horses is a performing animal theme park and farm. 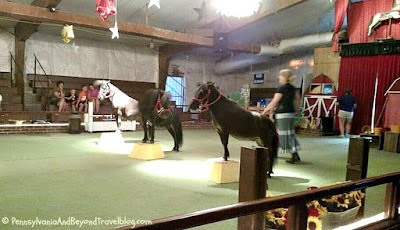 They feature scheduled shows that star the miniature horses which are the main attraction. The theme park is open weather permitting May through October. Hours of operation and schedule of events changes depending on the season. Please see their web site for an up-to-date schedule and list of events/programs. 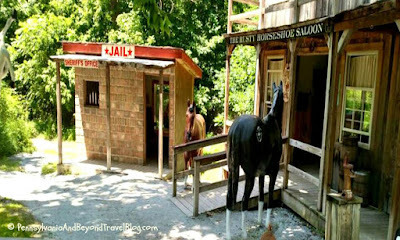 * Live pony and/or wagon rides are $5.00 per ride, per person. The performing animal show is held 3 times per day at 11:00 AM, 1:00 PM and 3:00 PM. This show is held indoors in a heated/air conditioned performance arena with plenty of seating for the entire family. It's really nice to sit down and watch the show and the kids really LOVE it! 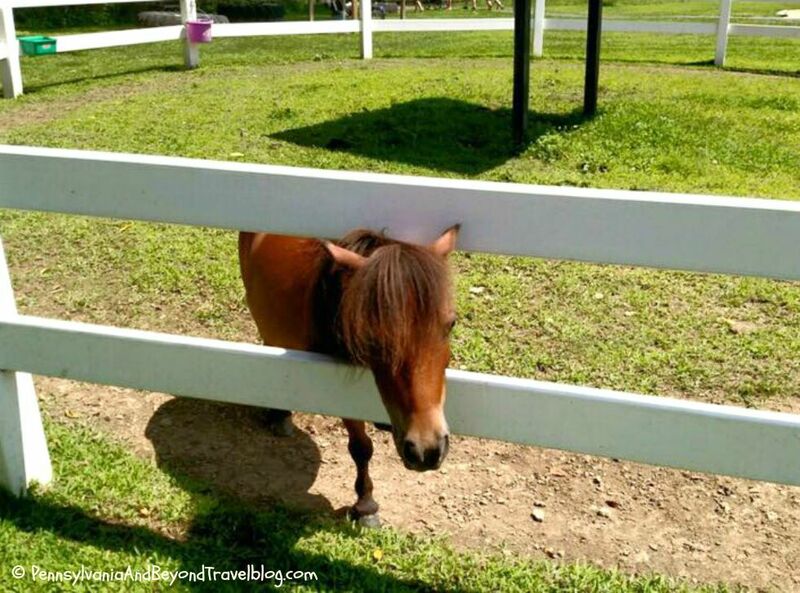 Close Encounters is held at 10:00 AM and at 2:00 PM and you will learn about the history of the animal park, be given information about little horses and the little ones will be able to get up close and personal with the Little Horses and pet them. Out of all of the activities we did while visiting, this was one of my grand daughter's favorites. They have a really nice playground on the property which is great to let the kids run around and play. A nice way for them to burn up some energy while being outside and getting fresh air. After you are done playing and seeing the shows you can head on over to the Hobby Horse Cafe and the Hobby Horse Gift Shop. The gift shop offers you classic souvenir style gifts. The cafe offers your classic foods like pizza, hot dogs, sandwiches, grab-n-go snacks and ice cold beverages. The cafe is indoors and has picnic-style tables. 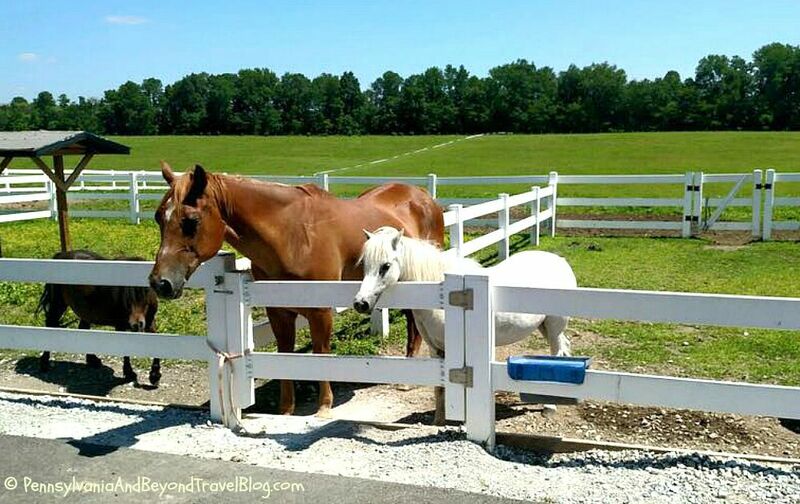 We highly recommend that you plan to spend at least 2 hours when visiting the Land of the Little Horses. 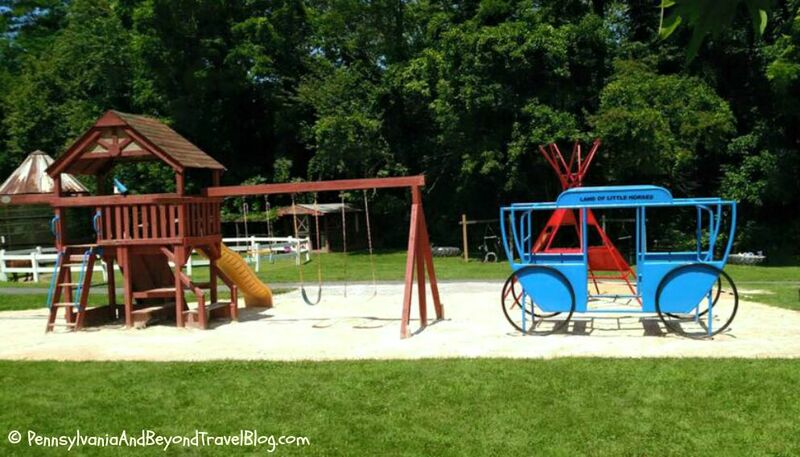 It's a great family-friendly activity to do while visiting Gettysburg or the surrounding area. You can visit their site online to get driving directions, hours of operation and schedule of events. Note: You can click on each photo in this post and it will open in a new window. It will automatically en-large so that you can see all of the details close-up.